Cite: Crystallographic and biochemical studies revealing the structural basis for antizyme inhibitor function. 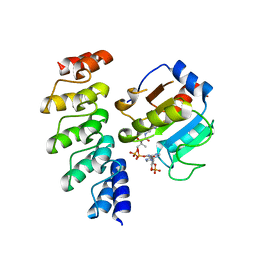 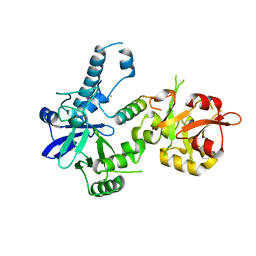 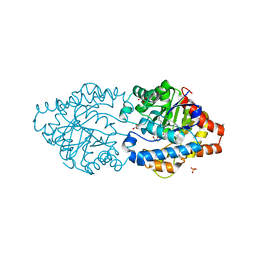 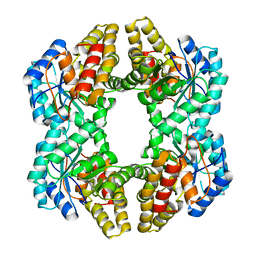 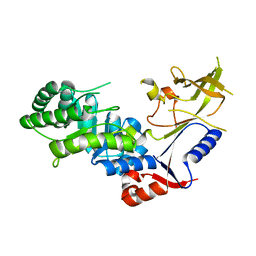 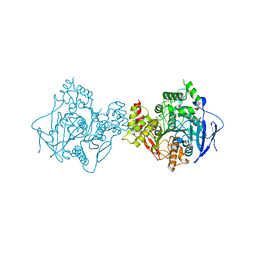 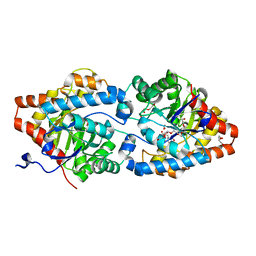 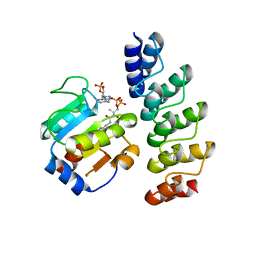 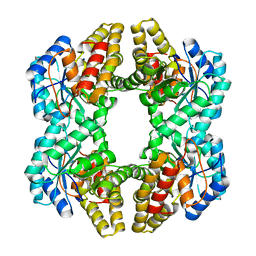 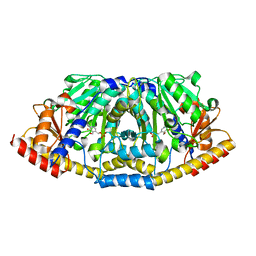 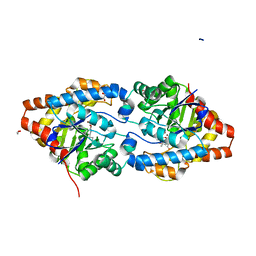 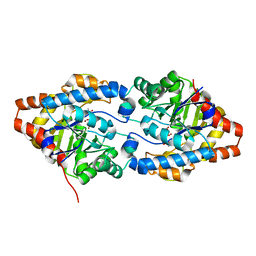 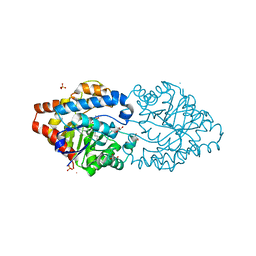 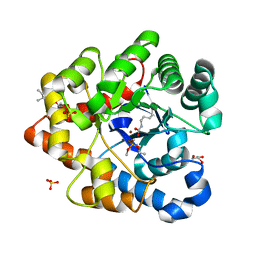 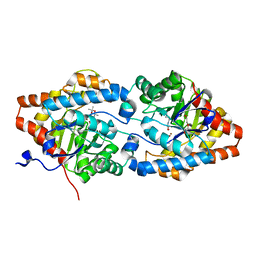 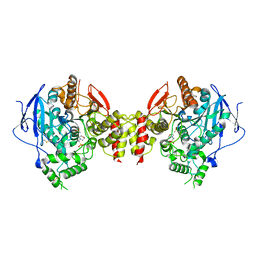 Cite: Crystal structure of the Agrobacterium virulence complex VirE1-VirE2 reveals a flexible protein that can accommodate different partners. 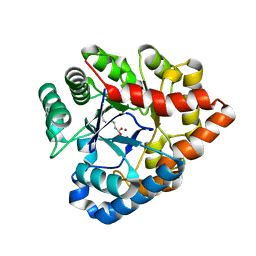 Cite: A de novo protein binding pair by computational design and directed evolution. 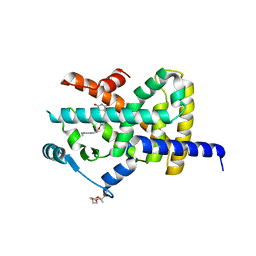 Cite: Structure of ALD1, a plant-specific homologue of the universal diaminopimelate aminotransferase enzyme of lysine biosynthesis. 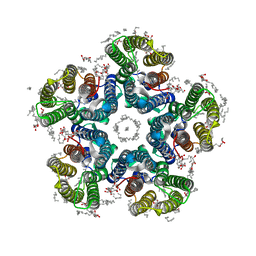 Authors: Goldenzweig, A., Goldsmith, M., Hill, S.E., Gertman, O., Laurino, P., Ashani, Y., Dym, O., Albeck, S., Unger, T., Prilusky, J., Lieberman, R.L., Aharoni, A., Silman, I., Sussman, J.L., Tawfik, D.S., Fleishman, S.J. Cite: Automated Structure- and Sequence-Based Design of Proteins for High Bacterial Expression and Stability. 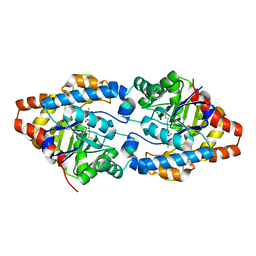 Authors: Dym, O., Aggarwal, N., Albeck, S., Unger, T., Hamer Rogotner, S., Silman, I., Leader, H., Ashani, Y., Goldsmith, M., Greisen, P., Tawfik, D., Sussman, L.J.